Medical repatriation is the process of returning a person back to their country of origin. 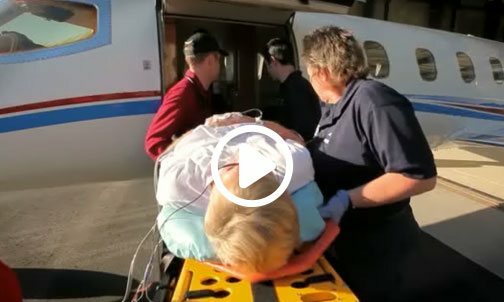 Unfortunately, travelers frequently require repatriation by air medical evacuation after experiencing injuries, illness or trauma while abroad. 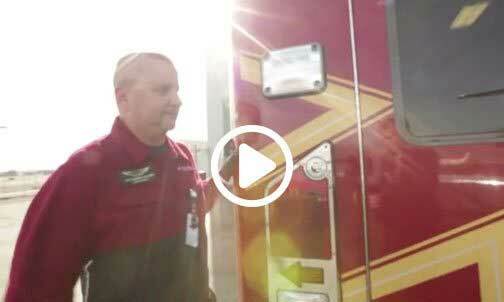 At Angel MedFlight, our medical crew is experienced in repatriating patients safely back via air ambulance. If you’re trying to get yourself, a patient, or a loved one back to your home country, this page can help guide you through the process and what to expect. Looking for a resource for smart safety tips for traveling abroad? See our International Travel Checklist. 1. How often are patients medically repatriated back to their home country? Unfortunately, the answer is all the time. 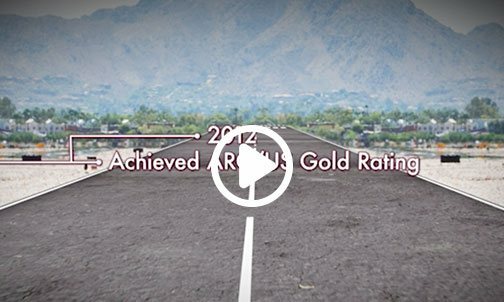 At Angel MedFlight, we transport a minimum of 3-4 travelers from overseas every month. No one plans for an illness or an injury while they’re traveling or on vacation. Patients who have this experience abroad usually return to their nation of origin immediately to ensure they are receiving the best possible care from in-network providers before their condition worsens. 2. What are some challenges patients can face during the medical repatriation process? Depending on where the patient has traveled, it may be difficult to get around language barriers. Communication issues can make it difficult to speak with physicians and healthcare staff abroad, making it harder to define a clear treatment plan and challenging to receive the right level of care or pain management when necessary. 3. How is the receiving facility selected – can the patient or family member request a specific hospital or center of excellence? Our Flight Coordination team works with the patient and their family members to select a receiving facility to prepare for medical repatriation. Your Flight Coordination representative may make recommendations based on our experience with facilities in the area. Most of these flights arrive at the closest "point of entry" or nearest receiving facility from the airport that covers necessary specialties for the patient’s condition – in the patient’s country of origin, but possibly outside of their home state. However, your med flight destination could vary based on patient condition, stability, and preference. Your Flight Coordinator will work with the receiving facility to ensure the patient is accepted before arrival. And in the event that the facility is unable to accept the patient, our Flight Coordination and Clinical team will work with you to find alternatives. 4. How do you ensure a patient is stable enough for air travel? Before every flight we perform a pre-flight medical evaluation of patient records and consult a physician or nurse from the sending facility. Our air ambulance med flight crew also performs an onsite bedside evaluation on each patient ahead of the flight to ensure they are able to fly. Most patients are approved for air travel for medical repatriation. The medically configured Learjet fleet includes all of the technology of your hospital room and travel at higher altitudes than helicopters or other air carriers for minimum turbulence and a smoother, gentler flight for critical care patients. 5. Does insurance cover medical repatriation flights back to the patient’s home country? That depends on your plan, everyone’s insurance plan is different. Coverage for overseas air medical evacuation is usually available from commercial insurance, Medicare Advantage and Medicare Supplement plans. It’s a good idea to research your own plan before traveling outside of the country so you’re already informed in the event of an emergency. Most insurance providers will cover emergent flights to the closest receiving facility. Emergent flights include flights where a life, limb, or bodily organ is at stake. 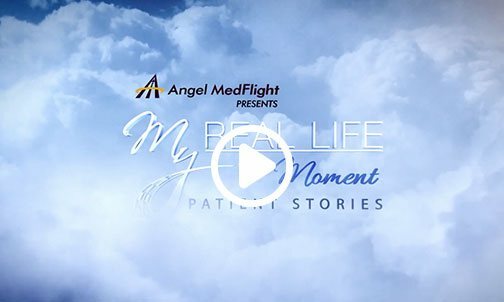 Call Angel MedFlight toll-free at 1-877-264-3570 or call International at 480-634-8017 if you’re overseas, and our team of patient advocates will work with your insurance provider to qualify you or your patient for air ambulance insurance coverage whenever possible. 6. What types of medical equipment are included on medical repatriation flights? Every Angel MedFlight air ambulance is medically equipped with a LifePort stretcher system, ventilator, oxygen, suction, three channel IV med pump, multiple drips and lines on board. Our Medical Flight crew has advanced training in critical care procedures and can administer medication for pain management and other ailments when necessary. 7. Why is it important to transport these patients as quickly as possible? It is important to repatriate patients back to their country of origin in a timely manner before their condition worsens and they become unable to fly. That means finding the right facility and handling any necessary paperwork must be addressed as quickly as possible. Patients also look to medically repatriate to avoid healthcare debt and ensure they are receiving the highest level of care from an in-network healthcare provider. While Canada and some European countries accept American insurance carriers (when plans include it) facilities in many countries don't. This can mean thousands in resulting medical bill debt, and often the facilities require collection in full prior to the patient’s release. Have more questions? Our Flight Coordination team is here to answer any questions you may have 24/7. 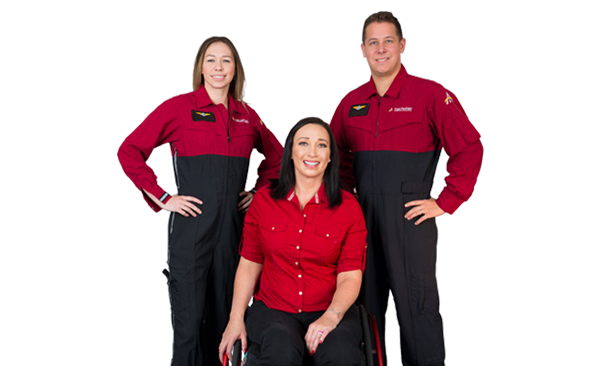 Call them toll-free at 1-877-264-3570 or call International at 480-634-8017 if you’re overseas, and our team of patient advocates will work with your insurance provider to qualify you or your patient for air ambulance coverage whenever possible. You can also contact the local U.S. Embassy in the event of a crisis. Here’s the State Department’s complete listing of official government locations.